Our seasonings of aromatic spices and herb blends will give your food the taste from a small Mediterranean village by the sea. Our Seasonings are a must in any kitchen and can be used for most things such as Rotisserie Chicken, Spaghetti Vongole, the tomato sauce, garlic roasted potatoes in the oven or vegetable dishes. We try to find the perfect balanced blends to make it easy to create tasty meals that don’t need hours of work in the kitchen. We believe that food can be easy and quick and at the same time tasty and flavorful. 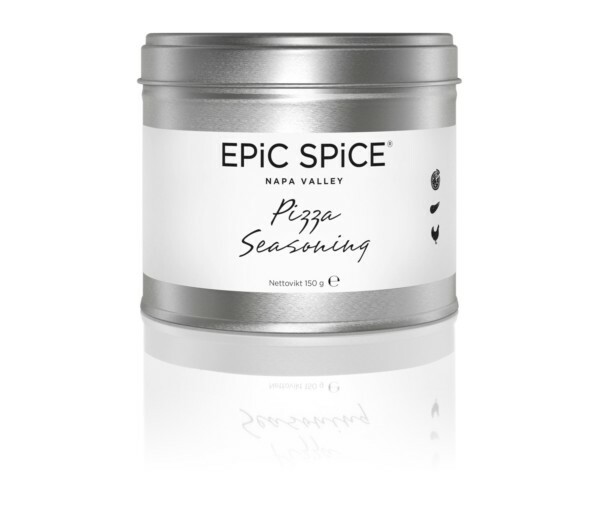 Try making your own pizza at home, spike the tomato sauce with Pizza Seasoning to create the perfect pizza topping. With the same Pizza seasoning, you can prepare your roasted vegetables in the oven or use it as topping for grilled salmon. Stock up your pantry with our rubs and seasonings to quickly create good everyday dishes or long weekend meals together with the whole family. Seasoning or mixing with oil The best companion to our seasonings is an extra virgin olive oil. Mix the oil with your favorite seasoning and massage into chicken or fish or roasted potatoes or fresh crispy vegetables, or season with the different spice mixes when preparing your favorite meal. Fresh salad dressings Make a salad dressing with olive oil, balsamic vinegar, some Dijon mustard, herbs, and sea salt. Sprinkle over a crispy green salad or let the sun-ripened tomatoes bathe in this delicious mix. The best tomato sauce for pasta Aglio Olio Peperoncino or Pizza Seasoning goes hand in hand for creating the most delicious tomato sauce for pasta. Use the tomato sauce as a base for pasta sauces or gratins. The Rotisserie Chicken Rub is great for roasted chicken and potatoes. Try making a rotisserie-style chicken at home with this delicious rub! This rub will add intense earthy flavors in combination to citrusy and zesty overtones guaranteed to elevate the taste and flavor of sauces, soup-bases, and well-seasoned meat such as beef and poultry dishes. This gourmet rosemary and garlic herb rub combines the aromatic flavor and fragrance of bay leaves and rosemary, with the strong notes of garlic nuanced by the spiciness of pepper. 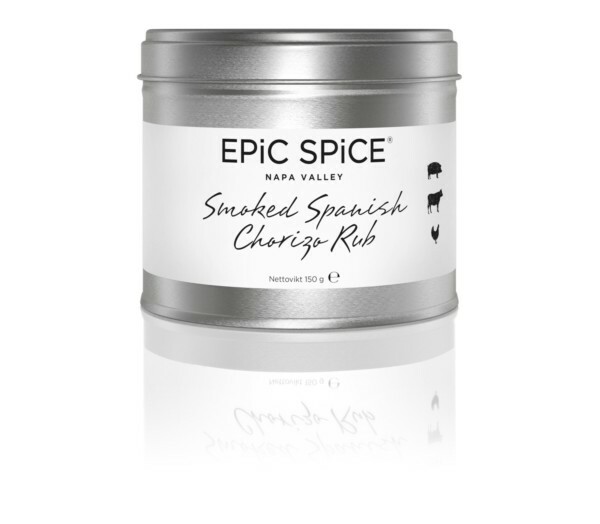 Try using this spicy meat rub to make home-made Spanish chorizo (sausage). Or simply use it as a meat rub for beef or chicken – it will even spice up a marinade to be used prior to roasting or grilling. 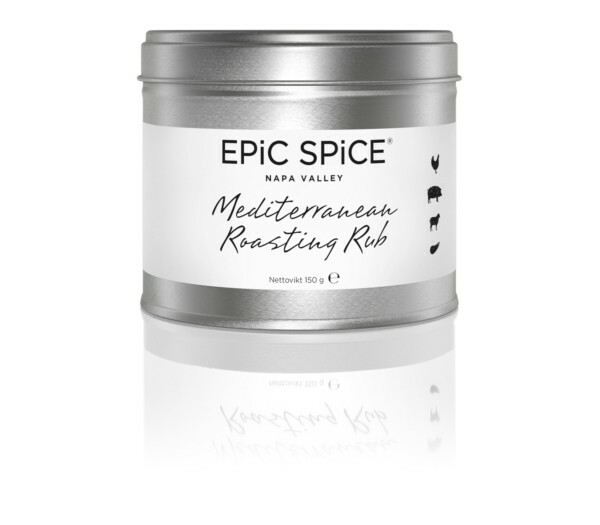 The Mediterranean Roasting Rub will add intense earthy flavor in combination to citrusy and zesty overtones guaranteed to elevate the taste of sauces, soup-bases, and well-seasoned meat such as beef and poultry dishes. The combination of spices serves as an excellent all-purpose seasoning for every type of fish even shellfish and other seafood. The best flavors are brought out when broiling, poaching, and marinating fish. 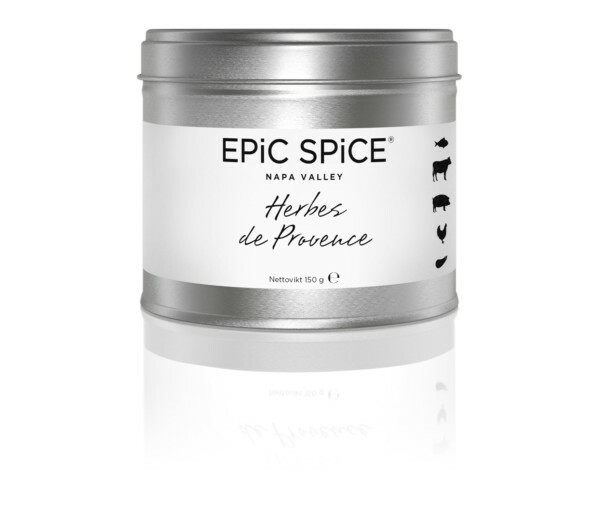 This traditionally salt-free French seasoning is blended from herbs that grow in the Provence region. This blend also loves tomatoes.